Selles Medical is obliged under these regulations to offer our customers free take-back of their WEEE on a like-for-like basis when they buy a new Electrical or Electronic product from us. 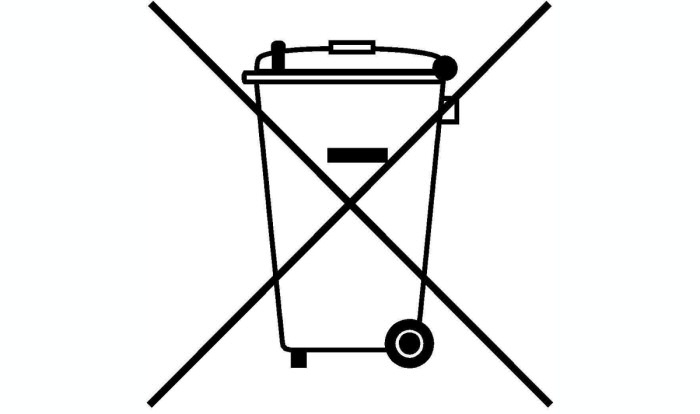 For example, if a customer bought a new nebuliser from us we would accept their old nebuliser and prevent it going into a landfill site by disposing of it safely. Customers must return their WEEE item to us within 28 days of purchasing their new item. Selles Medical Ltd. 3-5 Popple Street, Hull. East Yorkshire. HU9 1LP. Or you can take your old electronic equipment to a recycling point. To find your nearest recycling bank you can use the recycle more bank locator.